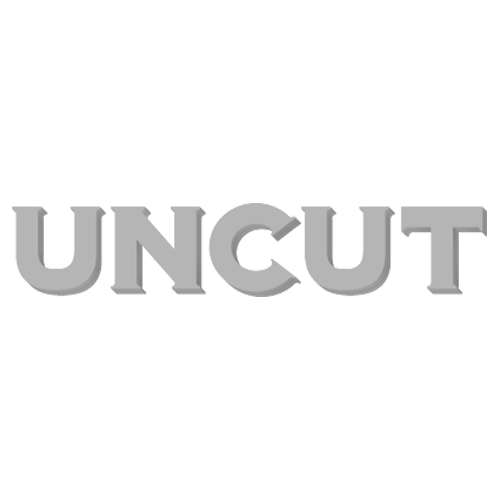 I guess, since Uncut's end-of-year issue goes to the printers today, we should formally declare open season on Best Of 2014 speculation, if you're that way inclined. Our writers' charts fished up 401 new albums from the year worth voting for, and coalesced into a pretty eclectic Top 75, I think. I guess, since Uncut’s end-of-year issue goes to the printers today, we should formally declare open season on Best Of 2014 speculation, if you’re that way inclined. Our writers’ charts fished up 401 new albums from the year worth voting for, and coalesced into a pretty eclectic Top 75, I think. I should probably keep my counsel about all this for now, but I will attempt to put together my own, probably absurdly long, list at some point in December. In the meantime, there’s a whole bunch of 2015 music to be getting on with; I don’t have anything I can play you as yet, but the new Richard Bishop album is quite something, for a start.